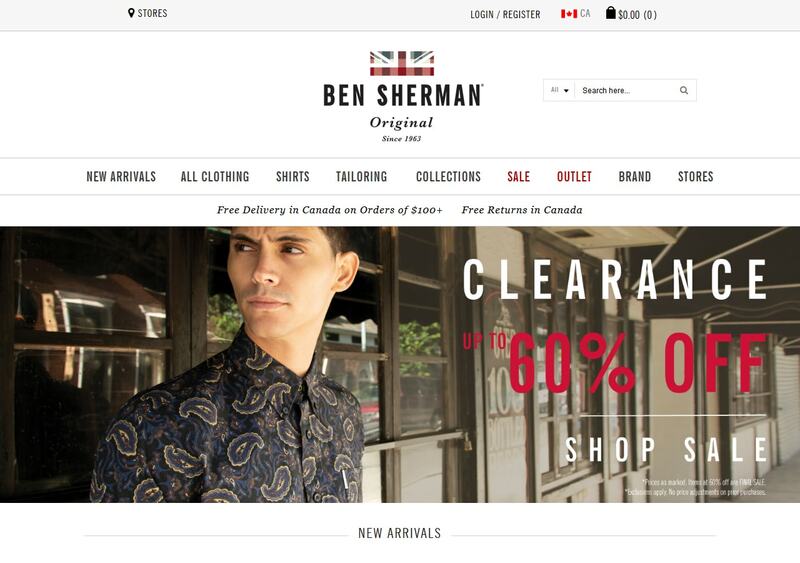 Ben Sherman has the new and different collection of men’s clothing. 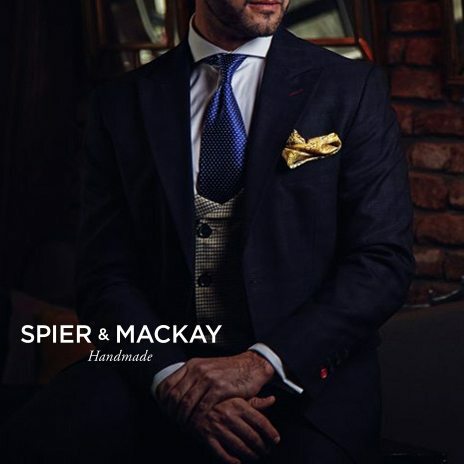 They are in the industry since 1963 and have the matchless style to sharpen your wardrobe and minds. They are the first choice of every youth for the last 5 decades. The disparate and stylish clothes are available in various sizes, colors, and designs. Get the high-quality, inspired, and contemporary clothes from the online store.